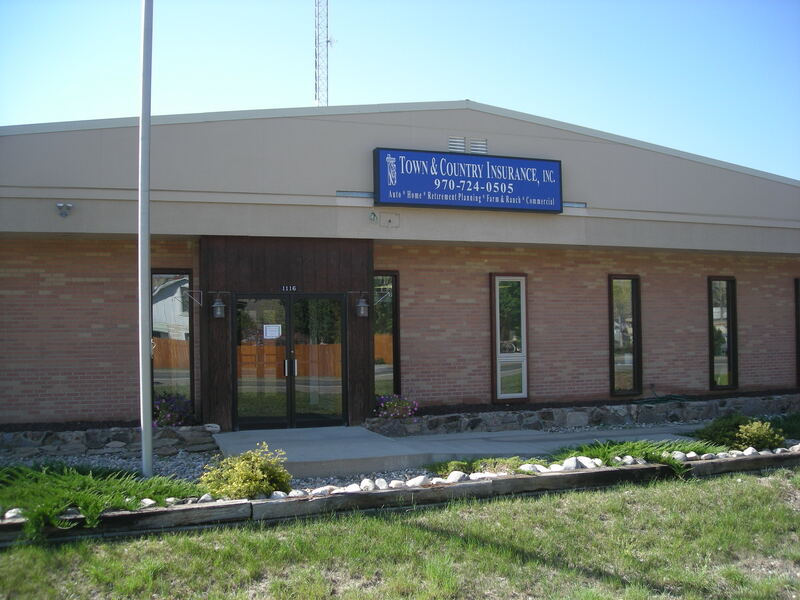 Ranchers, Home & Auto Insurance - Town and Country Insurance, Inc. In the realm of Colorado insurers, we stand out. We’re independently owned and operated and we’ve served individuals and businesses for more than 20 years. With attention to detail and great consideration for clients’ needs, we deliver insurance and risk management solutions. We’re local and we know well the communities that we serve. We search markets and we proactively examine clients’ policies, and as a result our clients get the most protection for the best prices. We serve both personal and commercial insurance needs. Our offerings cover a wide range of insurance types, and as a result almost anyone can find what he or she is after. Home, auto, and life insurance policies are among the products that we offer, and we tailor these policies to individual clients. We tailor all of the policies that write to individual clients in fact, and these policies therefore match client-specific risks. We have a business program that keeps virtually any Colorado commercial enterprise secure and we have specific-industry policy options that do the same. For business owners, these offerings are extremely helpful. We also have a farm program, and this program reflects the importance that we place on farming and on agribusinesses. We insure ranches, equipment, livestock, and other things, and every farmer-client we have stays protected as a result. We insure country homes and ranch properties also, and for farmers who live where they work, this is important. We also insure seasonal homes, vacation homes, and tourism resorts. If you have a second home or if you run a resort, we can help you stay protected. We work for you and we don’t represent insurance companies. We perform on-site assessments and we consult with clients in-depth. We’ll do these things for you also, and as a result you’ll be fully protected in cost-effective ways. We’ll create the best possible solution for you, and once this solution is in place we’ll monitor it regularly. We’ll keep you informed and we’ll also manage your risk. Risk management will help you avoid suffering losses and it’ll help you avoid using insurance. 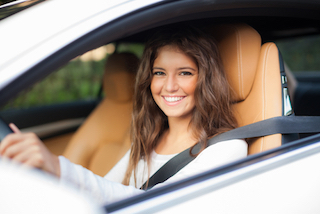 If insurance is used and you file a claim, we’ll manage the claim. We’re reachable at almost all times, so if you need to get a hold of us, you can. This will make it easy for you to get the information that you need in order to make the best decisions.